Need local contractors for sewer replacement in NJ? 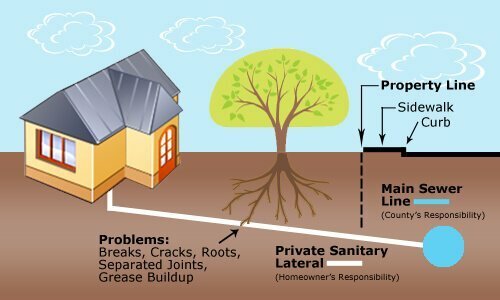 Sewer pipes, as well as drain lines and water mains, will eventually wear out after decades of exposure to running water, bacteria, corrosion, and other factors. Eventually, your property will need sewer replacement service NJ. At A1 Sewer & Drain Services, our experienced local sewer plumbers provide high quality service for new sewer, water, and drain pipe installation. We’re also available 24/7/365 for immediate emergency sewer repair service for serious problems that can’t wait for normal office hours. 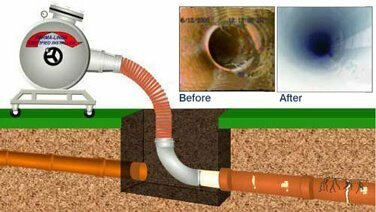 For sewer replacement in NJ service today from experienced local plumbers, or to find out more about your options for replacing an underground water pipe, call us any time at A1 Sewer & Drain Services, at 201-645-0888. 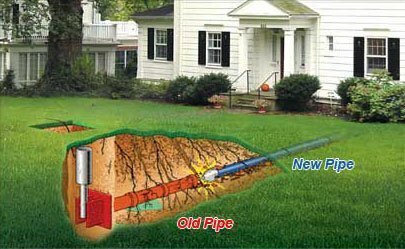 When your old pipe wears down and you need sewer line replacement NJ, your options will include a range of different materials that can be used to safely convey wastewater away from your home and into the municipal sewer mains. Different types of pipe can be rigid or flexible, heavy or lightweight. They all have different service lifespans, durability, pressure resistance, and susceptibility to corrosion. Cast iron has been used for over a century for sewer pipes, water mains, and drain pipes. Ductile iron pipe was developed in the 1940s, through improvements in metallurgy that led to metal that can deform slightly without cracking. Cast iron pipes are heavy, but they’re very strong. With pressure resistance over 4,000 pounds per linear foot, it’s very well suited for high-pressure applications like water mains and gas pipes. In very good conditions, cast iron pipes can last a century, but sewer replacement will eventually be needed. Like other metals, cast iron is susceptible to corrosion from microbial sulfuric acid and other chemical causes. Plastic sewer lines are made from PVC and other thermoset plastics. They strong and rigid, but very lightweight and comparatively inexpensive to install. Compared to other pipe materials, plastics are extremely resistant to corrosion from acidic, alkaline, and organic substances. 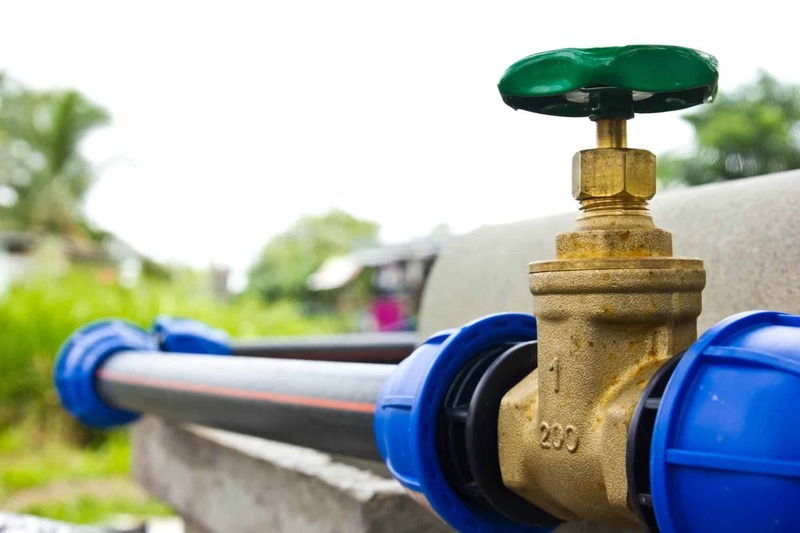 PVC (polyvinyl chloride) is the most common plastic used for water pipes. 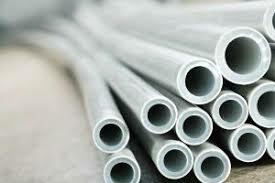 It’s strong, lightweight, and relatively flexible ABS (acrylonitrile-butadiene-styrene) and PB (polybutylene) are also used in wastewater pipes. PVC has a low rate of breakage when used in main water lines. PVC and other plastics generally won’t be affected by anything that’s normally present in sewage effluent. This includes sulfuric acid, which forms from hydrogen sulfide released by bacteria. 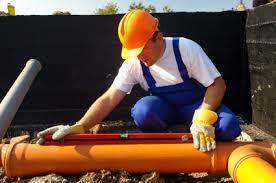 You’ll need sewer replacement for PVC pipe that’s more than 50 years old. After 50 years of use, PVC pipe loses 65-80% of its strength. Compared to metal and clay pipes, PVC has relatively poor longevity. Sewer pipes made from vitrified clay are strong but heavy, and resist most forms of chemical corrosion. 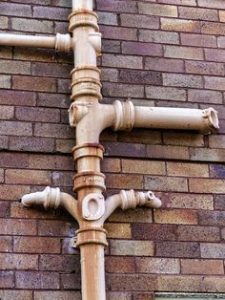 If mortar is used in the pipe joints, however, the mortar itself may corrode. The ideal material for sewer pipes can vary in different individual situations, and one material may be a better fit for your property than another. The cost of installation, usually presented in dollars per linear foot, is also a factor for many homeowners, businesses, and municipalities. 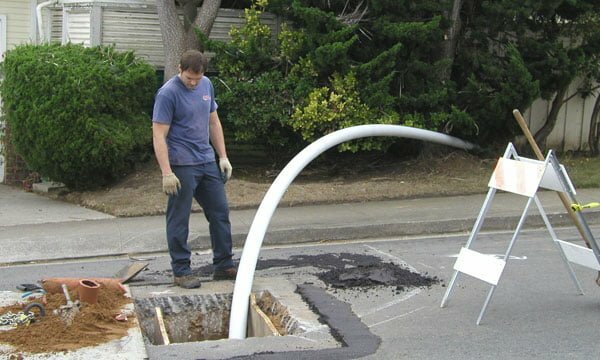 Need sewer installation for a new building, or licensed sewer repairs nj for aging pipe? At A1 Sewer & Drain Services, our experienced NJ sewer plumbers provide sewer services for underground water pipes of all sizes, materials, and applications. We repair and replace water mains, sewer pipes, drainage pipes, and more. We’re always available around the clock for immediate emergency repair services, with response times as little as 45 minutes. For sewer service today, call us at A1 Sewer & Drain Services, at 201-645-0888.